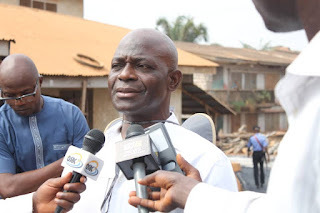 The Supervisor in charge of Ministry of Works, Science & Technology in the state of Osun, Engr. 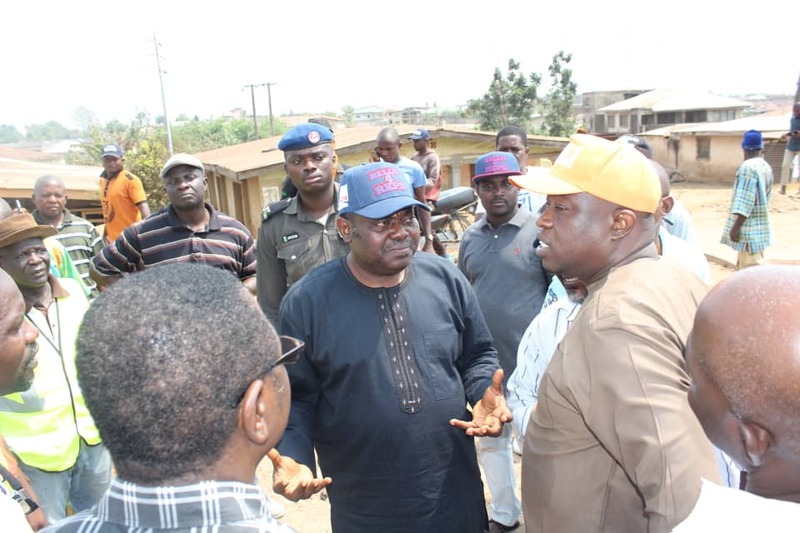 Remi Omowaiye has affirmed the commitment of the Gboyega Oyetola led administration to bring the dividends of democracy to every local government of the state. 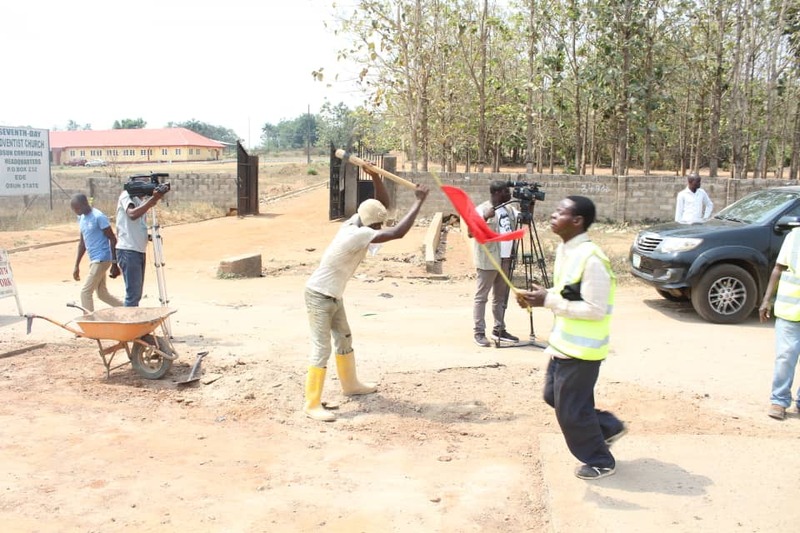 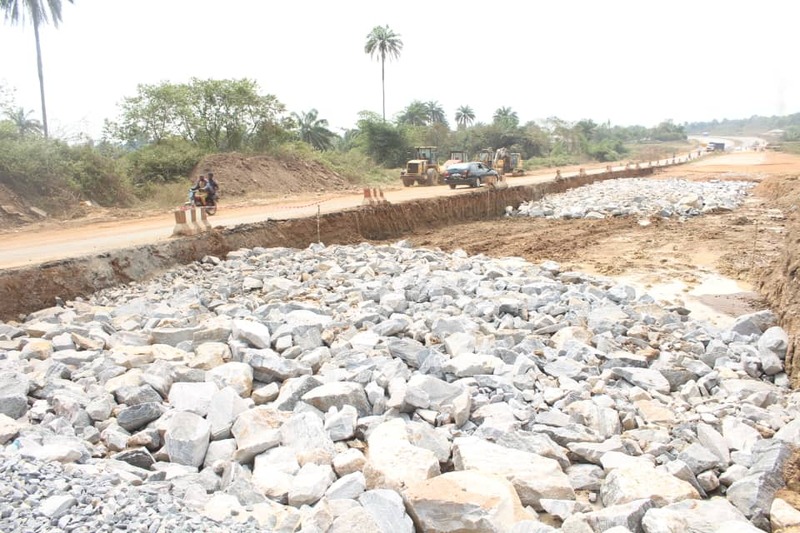 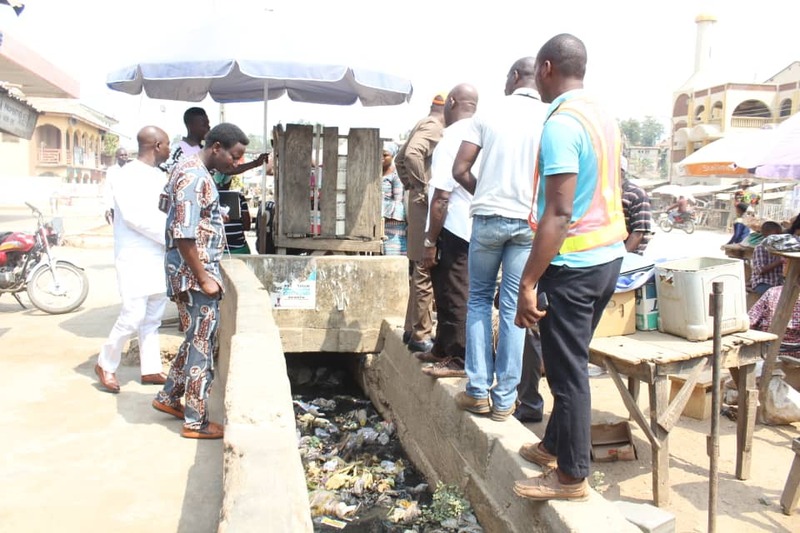 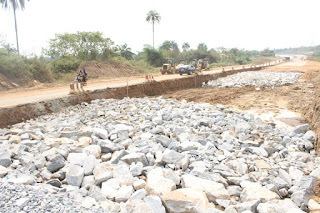 Omowaiye made the statement when speaking to journalists after the completion of project inspection and on - the - spot assessment of all major roads under rehabilitation and construction. The supervisor who was accompanied on the tour in company of the Coordinating Director, Engr. Adeniji and Director of Highways, Engr. 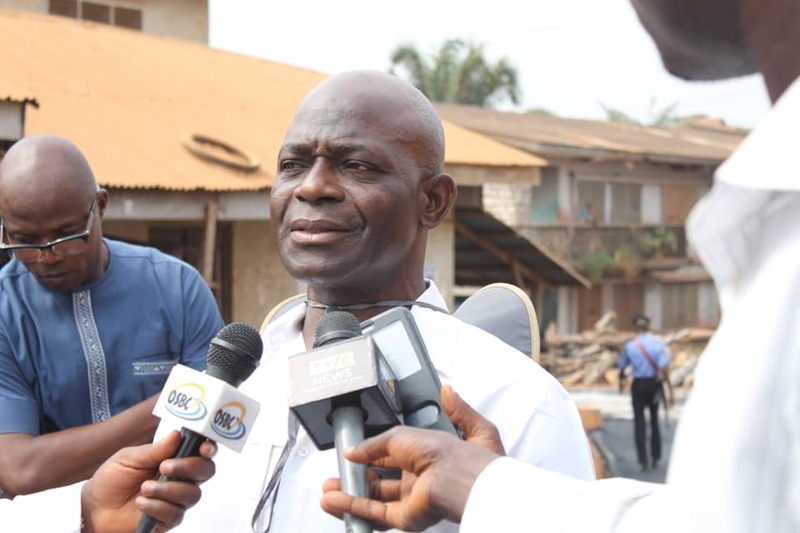 Bashir Akande advised the service providers and contractors to adhere strictly to the recommended specifications and ensure timely completion of the projects. 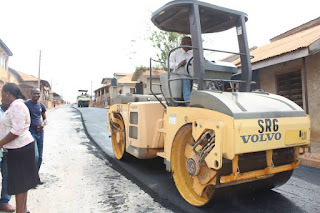 "The governor (Oyetola) during his campaign promised to continue with the infrastructure drive of Aregbesola which is the bedrock upon which the economy of the state can blossom, and this is exactly what we are doing, and he has promised not to relent until all villages and towns benefit from his administration", Omowaiye concluded.